The current Egypt is an arid desert with only one river and a few branches and little streams; but Abyssinia is the country of many rivers. 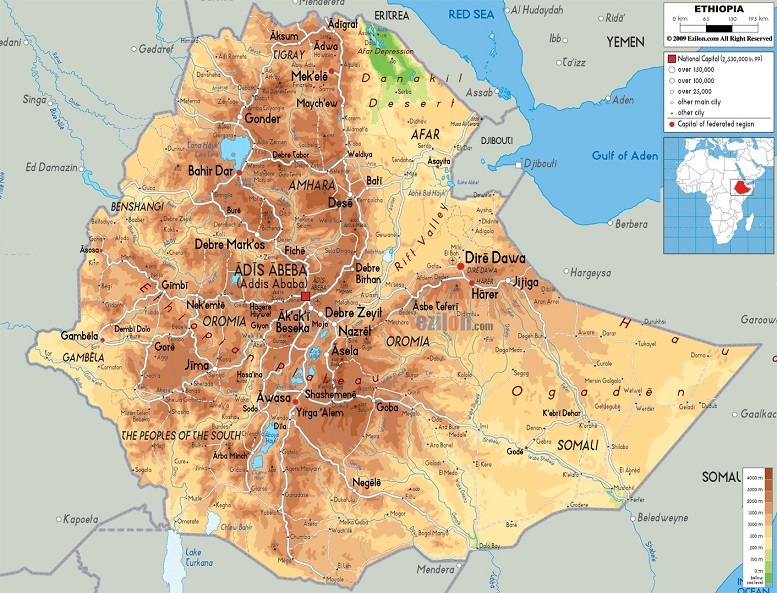 Israel, Israelite, and Solomon’s Temple were somewhere in the desert of Punt Land; while the Mount of Moses is in Semien Mountains in Gondor, Ethiopia. And the Torah was in Ge’ez not Hebrew. The Persians learned all the stories, characters. and places then twisted the and shifted them to Aramaic lands to create Jews and Judaism. Romans, Turks, Bedouins, Khazars, Kurds, Gypsies, Huns, Bulgar, Kushans, and Palestinians are all part of this mega fraud with the Persians and the Jews and those are the 11 nations who are the Turkic Mongolian Gog of Magog against Jesus in Semien Mountains. Please review the newearth channel on youtube. They are talking about the Turkic Mongol empire. Thanks, I appreciate your interest and help.